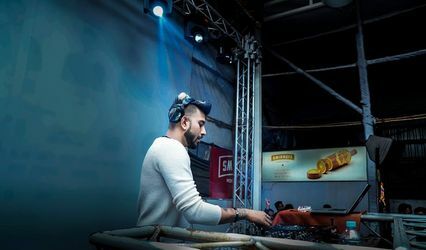 DJ Sagar ARE YOU A VENDOR? 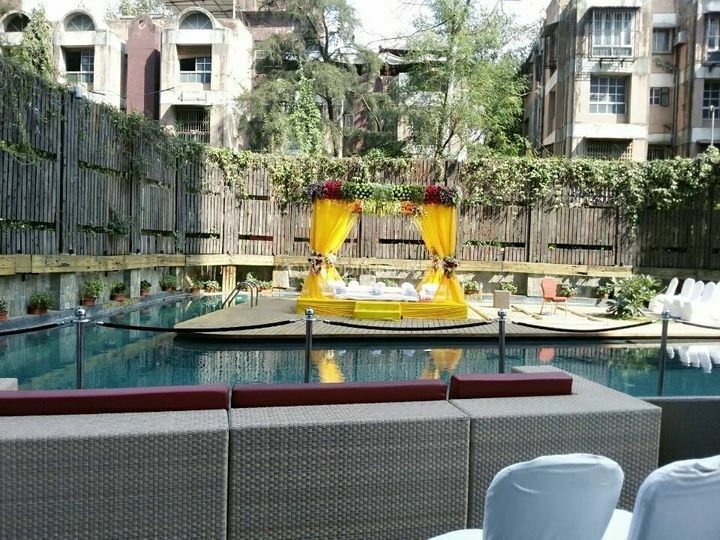 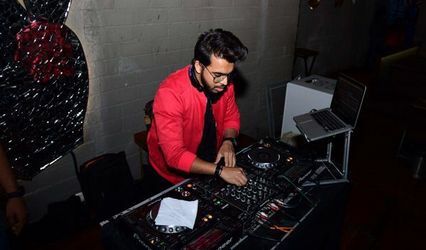 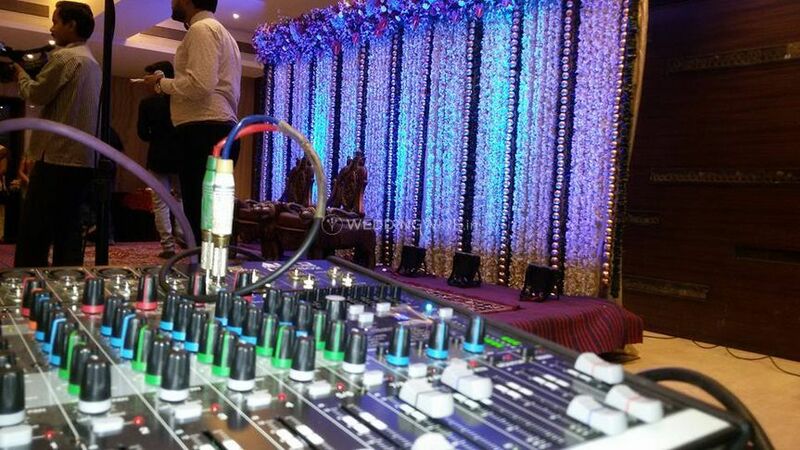 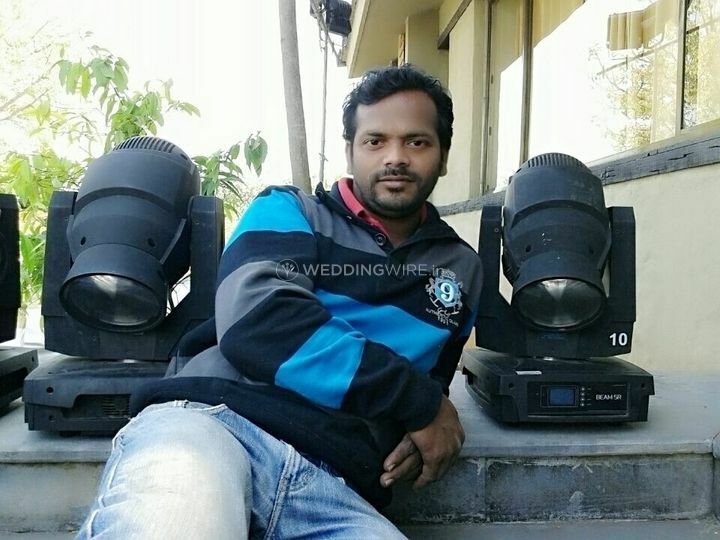 DJ Sagar is a wedding DJ who works in events like weddings, engagement party, cocktail and reception party. 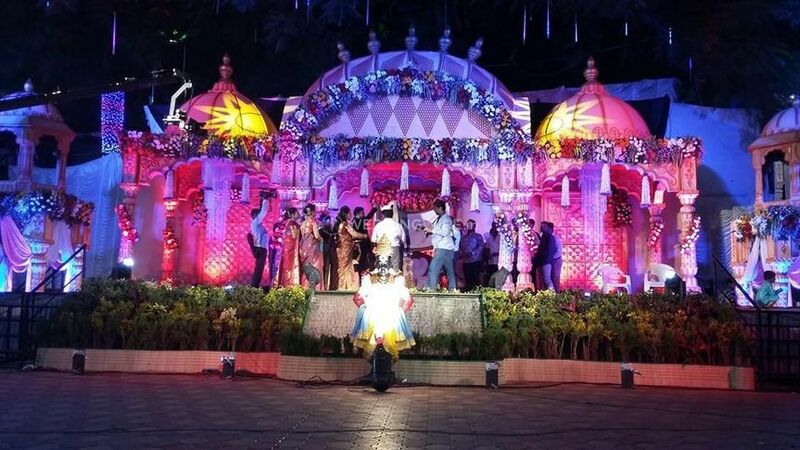 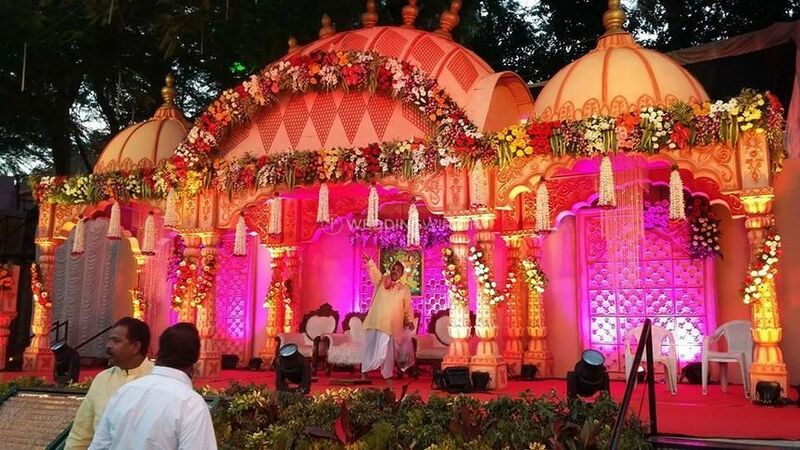 Started their venture in 2011 this venture has a team of professionals who make sure that the event is pumped with great music and alluring ambience. 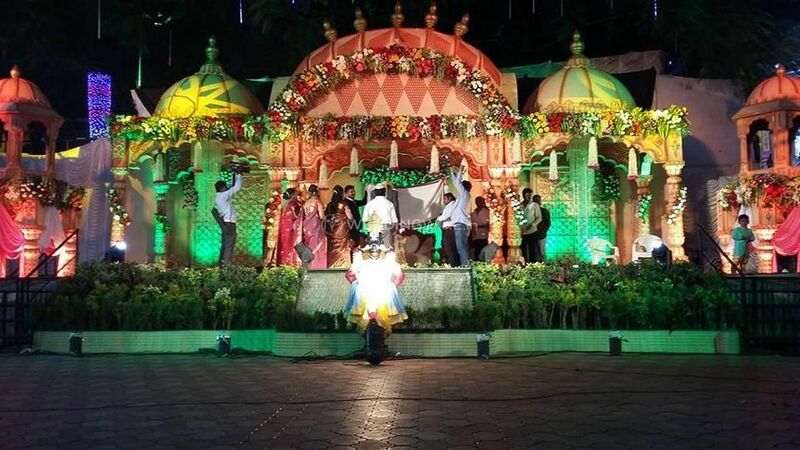 Travelling to royal destination weddings they make sure that the wedding couples and its guests enjoy the event and dance with their loved ones for sure. 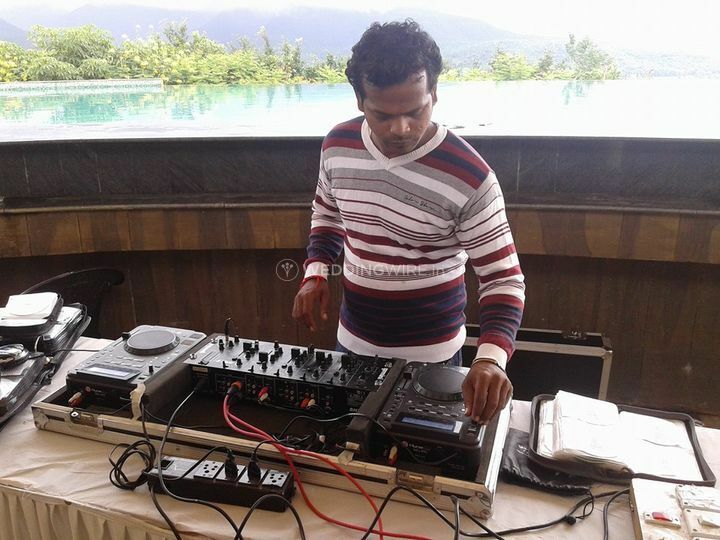 Located in Pune city, DJ Sagar has years of experience and training in this industry. 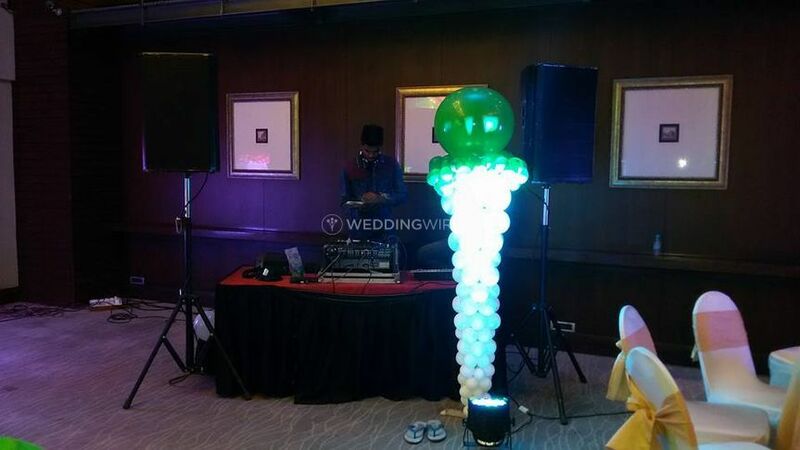 Blending the traditional and contemporary songs this budding artist is well-equipped with all the tools and equipment to set-up their DJ in nuptial ceremonies and wedding day. 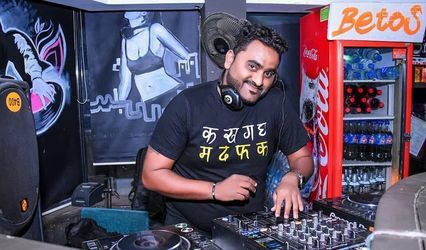 Playing genres like Bollywood, House, EDM, Hip Hop, International and Punjabi music he is a true curator who can bring life to an event.